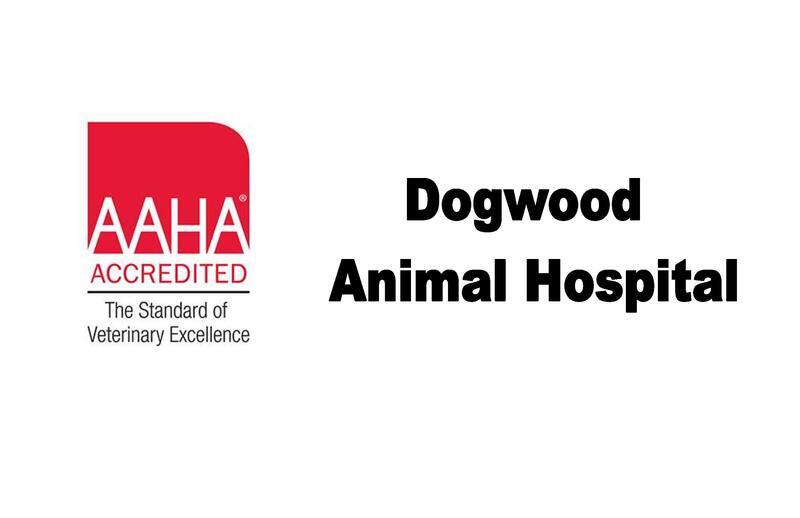 Dr. Jim Williams is the owner and founder of Dogwood Animal Hospital. After attending North Carolina State University for 3 years for his undergraduate program, he transferred to Auburn University and received his Doctor of Veterinary Medicine in 1980. Upon completion of Veterinary school, he returned to his home town of Fayetteville and has been very fortunate to work with pets and their owners to provide a long healthy life for the pets while strengthening the human-animal bond. His motto is to provide the highest standard of care to the pets with superior client service. When not in the hospital, he enjoys hiking, reading, traveling, going to the beach and spending time with friends and his 3 sons. He is the proud owner of a wonderful Australian Shepherd named Remington Steal (Remy). Dr. Williams is a member of the American Veterinary Medical Association, American Animal Hospital Association, and the North Carolina Veterinary Medical Association. Dr. Chris Faircloth is a 1991 graduate of North Carolina State University College of Veterinary Medicine. She began her career with Dogwood Animal Hospital (formerly Ponderosa Animal Clinic) as a volunteer in 1982 where she gained her first experience with animals in a veterinary setting. While continuing her college education Dr. Faircloth worked for Dogwood during summers as a technician and a receptionist. After obtaining her Doctor of Veterinary Medicine degree she worked for a short time in Raeford and then joined Dogwood Animal Hospital in 1993. She has a special interest in medicine and surgery of dogs and cats. Dr. Faircloth loves her Dogwood family and is so proud of the work they do. Originally from Iowa she has been a long time resident of Fayetteville. She met her husband Mark in high school in Fayetteville and they have two wonderful children Jessie and Jake. Dr. Faircloth loves reading, golfing, and spending time with her family. She has two dogs, Mojo and Kota and two cats, Franklin and Hobbes. A 1997 University of Wisconsin graduate, Dr. Hahn is the oldest child of a veterinarian and literally grew up in a veterinary clinic. Married to an Army veterinarian, she worked in 6 different states and Germany (Vilseck/Graf/Howhenfels area) before landing at Ft. Bragg. Passionate about learning, Dr. Hahn is certified in veterinary acupuncture and canine rehabilitation. She is also currently researching courses on herbal medicine and veterinary chiropractic. A practitioner of complimentary medicine, she finds that different therapies can work together to produce the best results, and enjoys partnering with owners to improve their pets' lives. When not in the clinic, Dr. Hahn can be found hiking, baking, or relaxing on the beach with a book in hand. She shares her home with her husband, nephew, and assorted furry 4-legged tyrants. Kelly Ozgunduz is a Fayetteville native and has been our Practice Manager since June of 1988. She is a mom of six grown children and has five grandchildren. In her spare time, she and her husband Jim enjoy traveling. She has been to Jamaica, Ireland and Paris and this year will be spending some time in Italy and Germany. Kelly shares her home with three Yorkshire Terriers, an Australian Shepherd and a miniature parrot. She also has temporary custody of two cats.